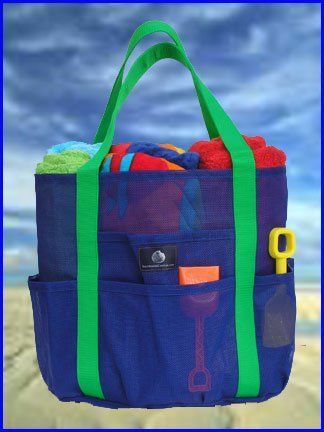 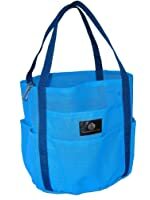 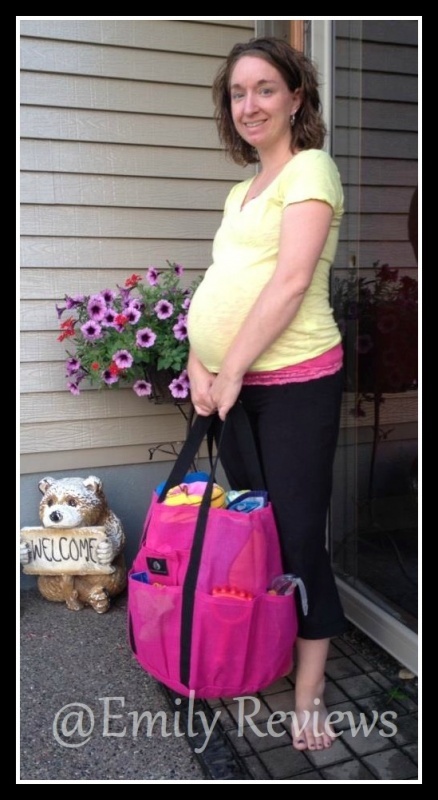 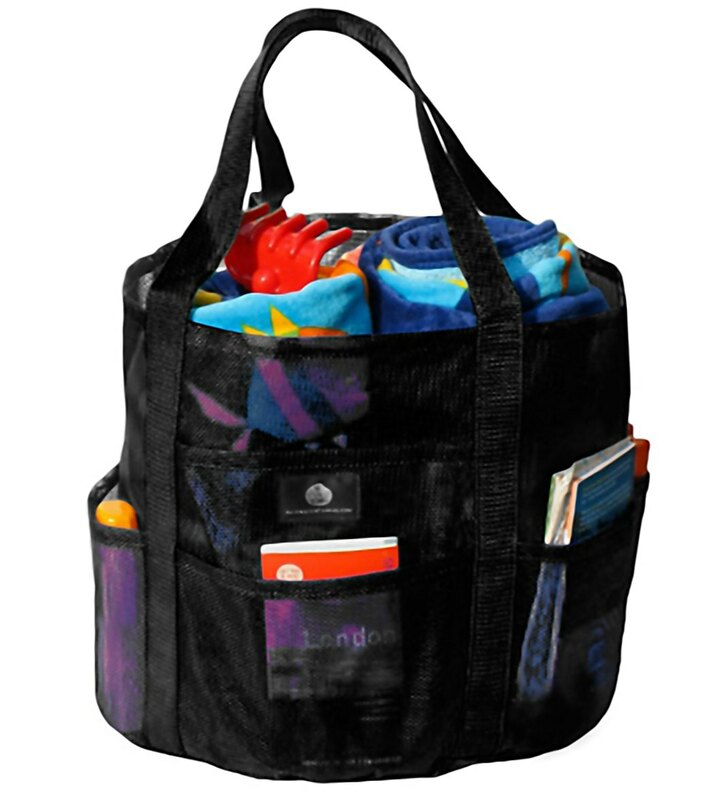 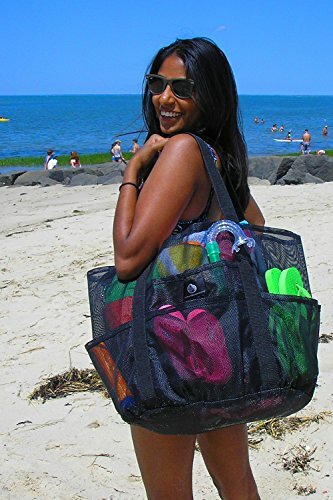 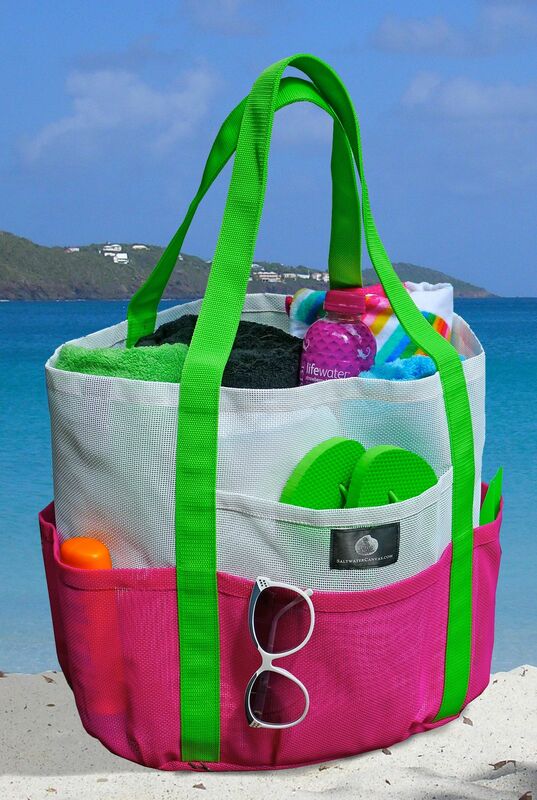 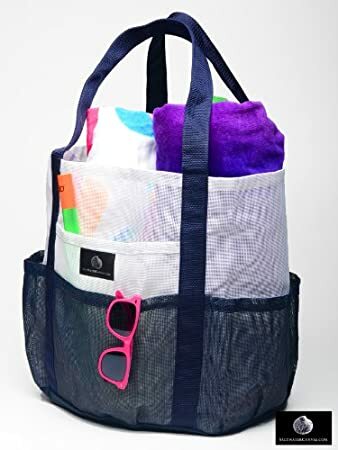 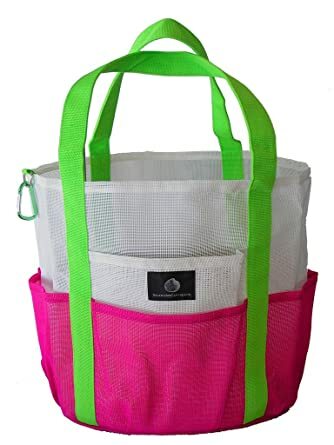 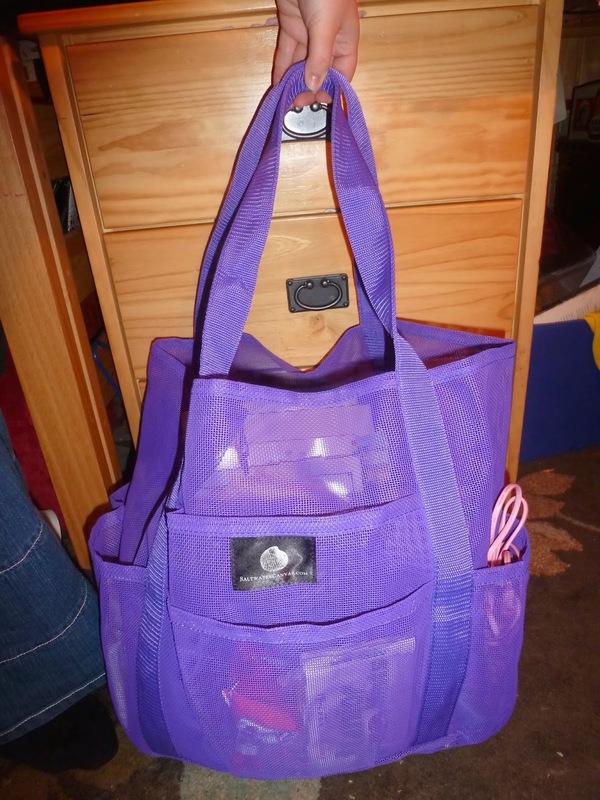 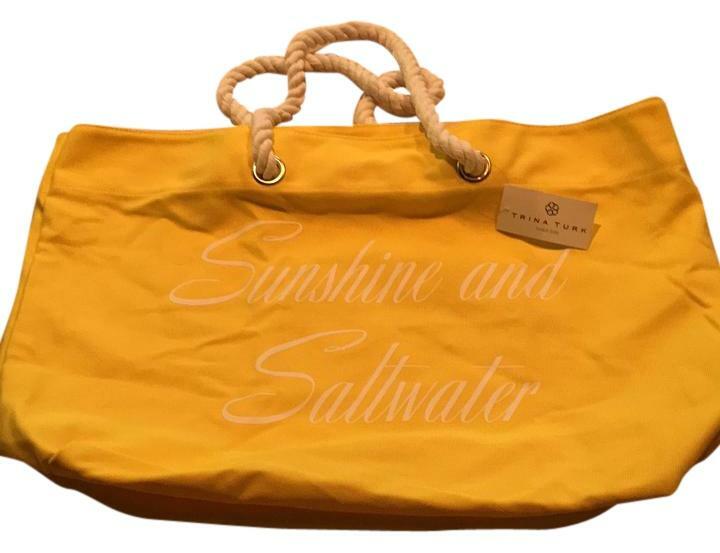 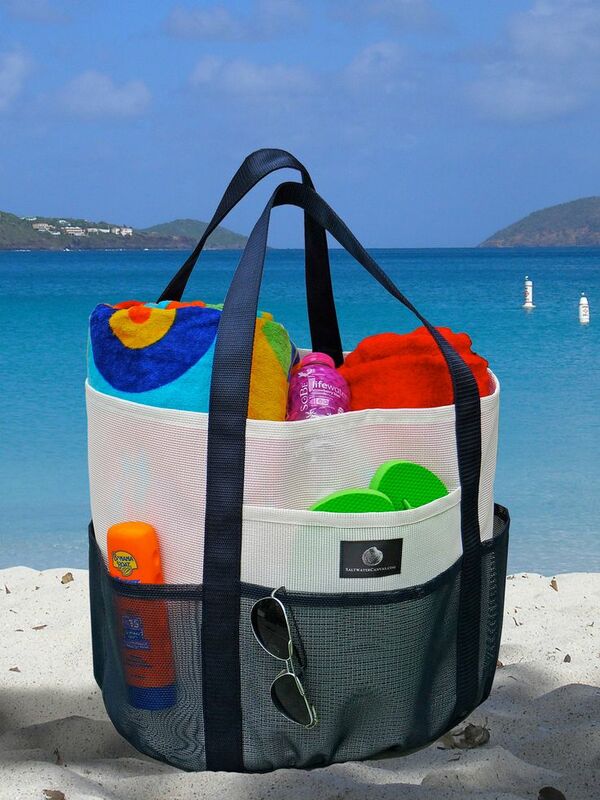 It is perfect for toting around your picnic or beach supplies. 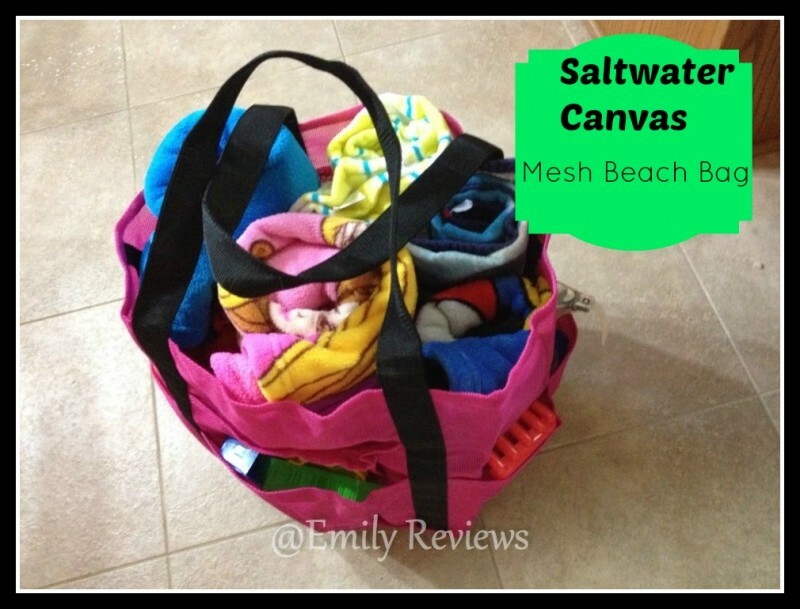 It is the Whale Bag from Saltwater Canvas. 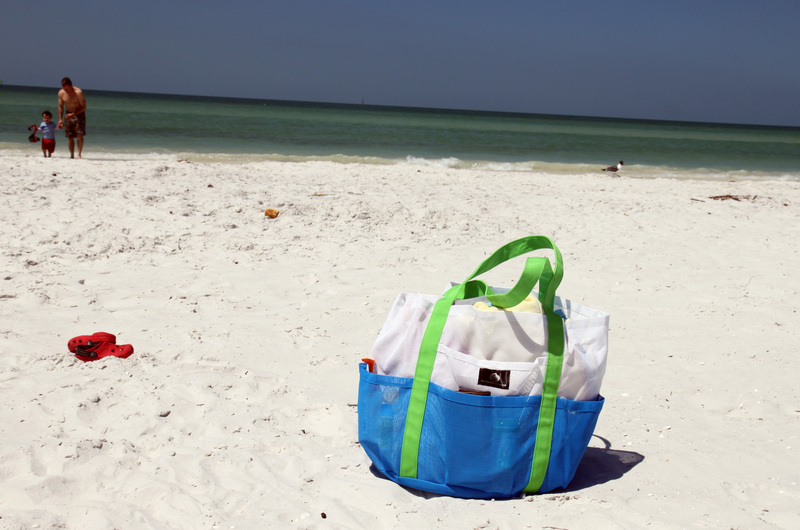 Did I mention that SuperDad and I head to the beach with our infant, 2 toddlers, and 2 teenagers? 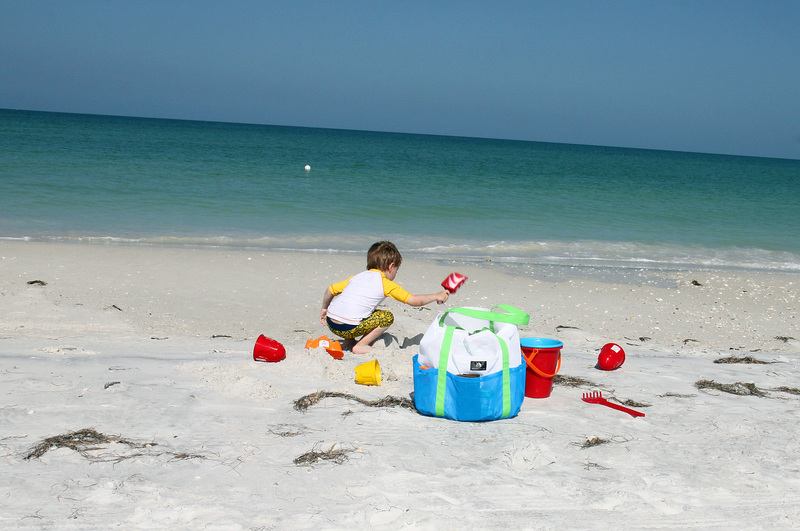 And occasionally our oldest joins us with his girlfriend.